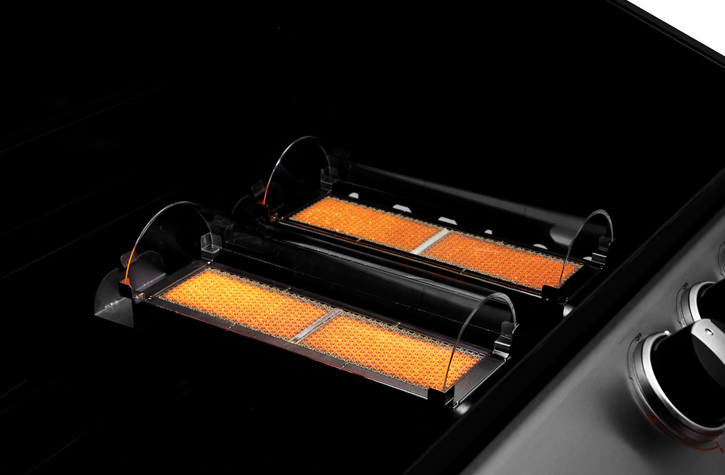 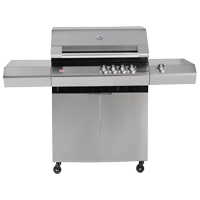 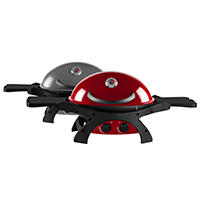 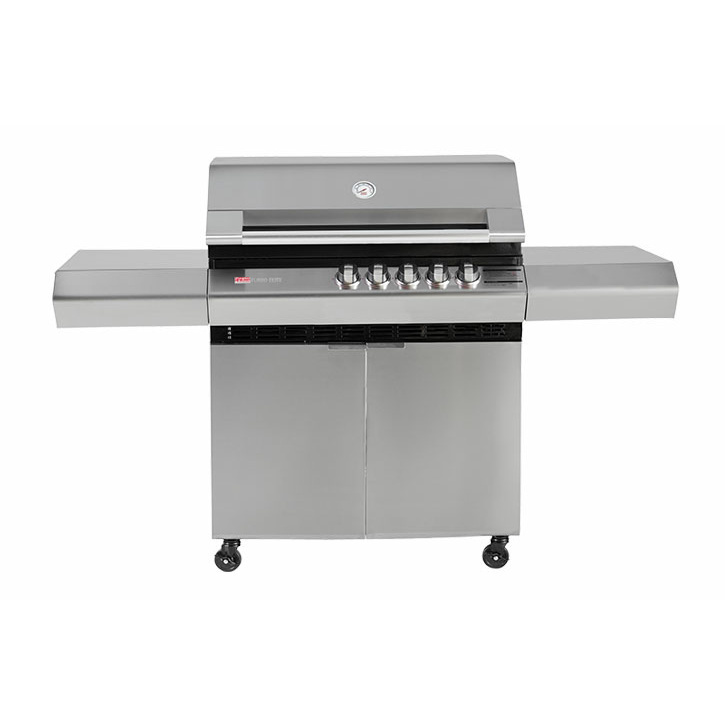 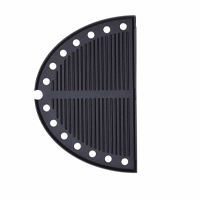 Take your outdoor entertaining up a notch with the Turbo Elite 5 Burner Barbeque. 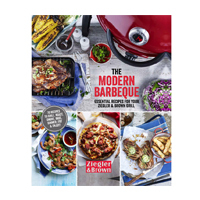 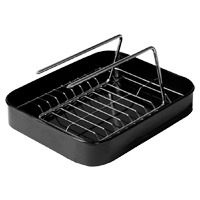 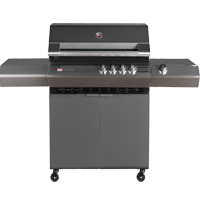 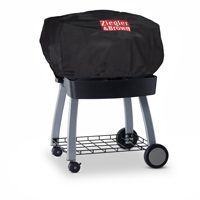 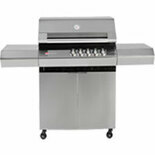 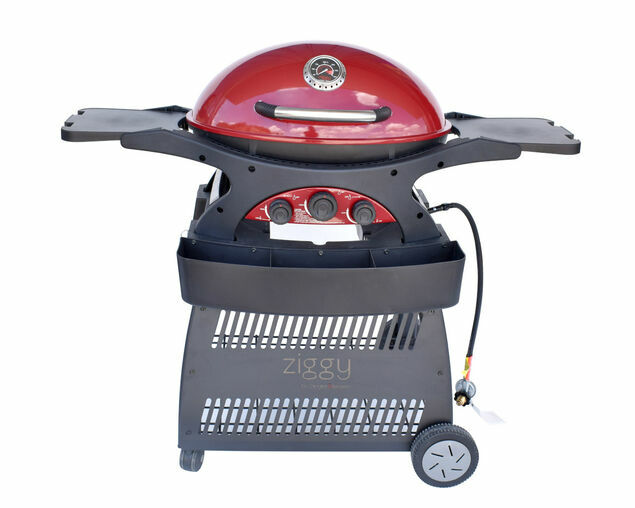 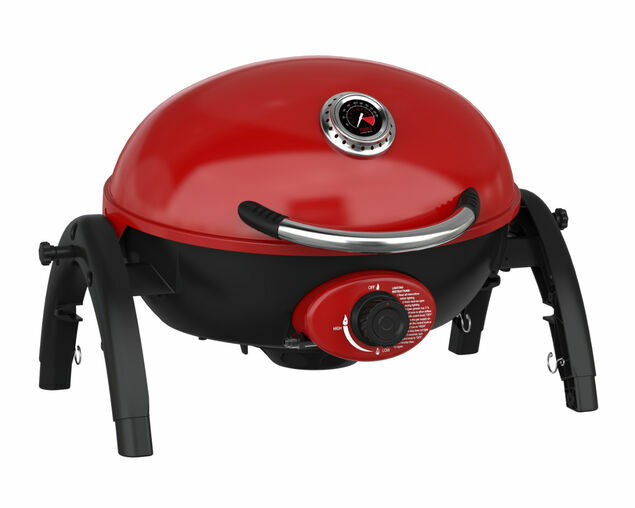 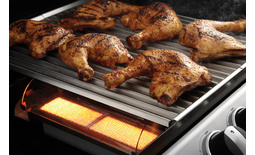 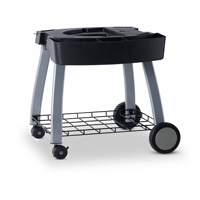 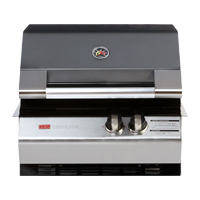 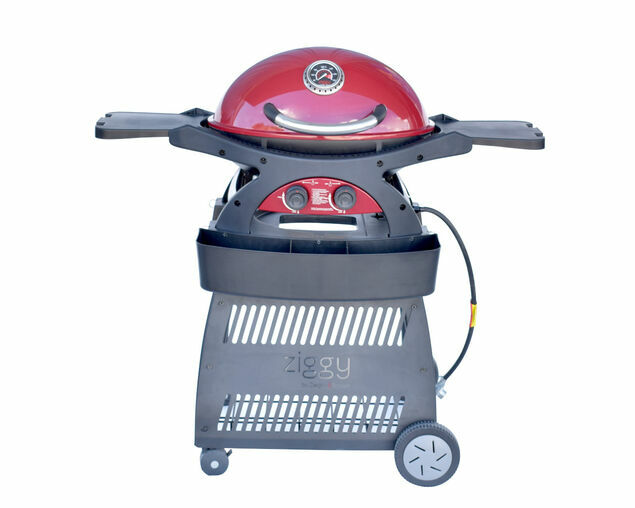 With more power and better heat distribution, this BBQ will never get cold spots on the grill - ever! 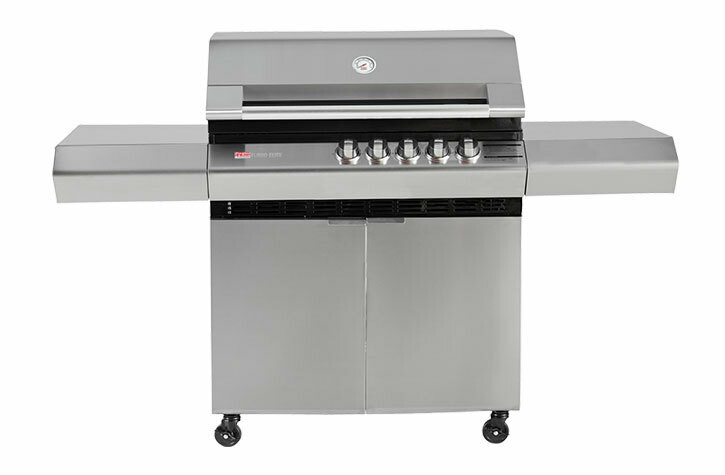 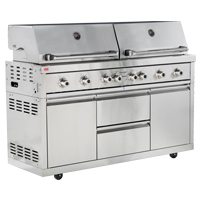 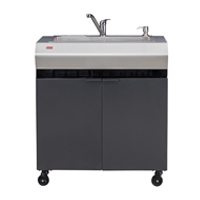 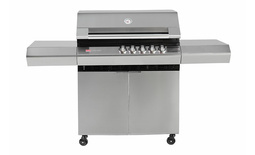 The Turbo Elite 5 Burner BBQ comes complete with a 10 year warranty and the sturdy cart has internal cylinder storage, double skin cupboard hinged doors and super strong shelves.